The 11th HORECA 2016 marks a new era in cooperation with the exhibitors themselves and, with the support of the industry institutions and trade associations, has set a new course by setting new objectives and launching new initiatives. 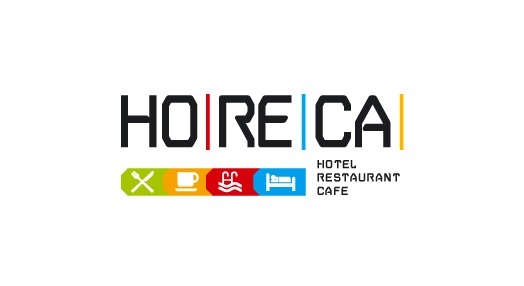 With the sole aim of further enhancing the international presence of its exhibitors, HORECA is already preparing an organized hosting program for selected foreign businessmen of the Hospitality and Foodservice industries, from the Balkans, the Middle East and South Africa. For the first time ever in Greece, a trade show which is mainly addressed to the domestic market, will simultaneously implement such an extensive hosting program for international buyers, signaling a new era for HORECA.